Lightning vapes presents temp control surgical grade 1 Titanium wire!Lightning Vapes is most popular.. Excellent temp control wire which can be dry fired, from trustful Lightning!Lightning Vapes is most .. Lightning Vapes is most popular wire vendor in USA and the wire is one of the best quality in the market. 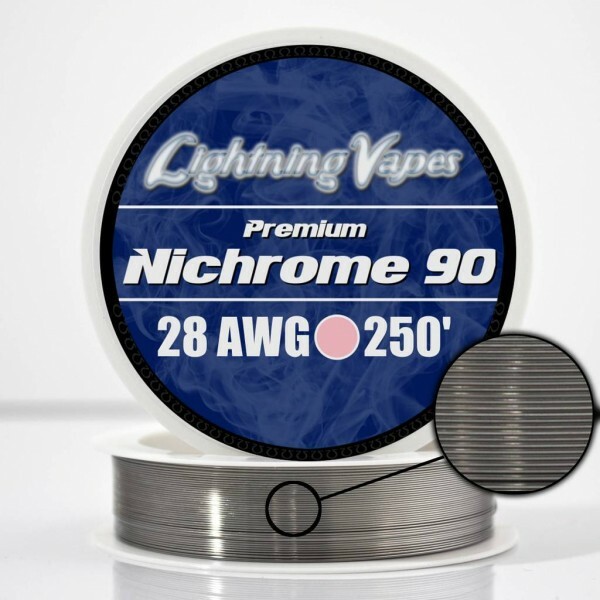 Lightning Vapes Nichrome 90 Resistance wire is a preferred competition wire. 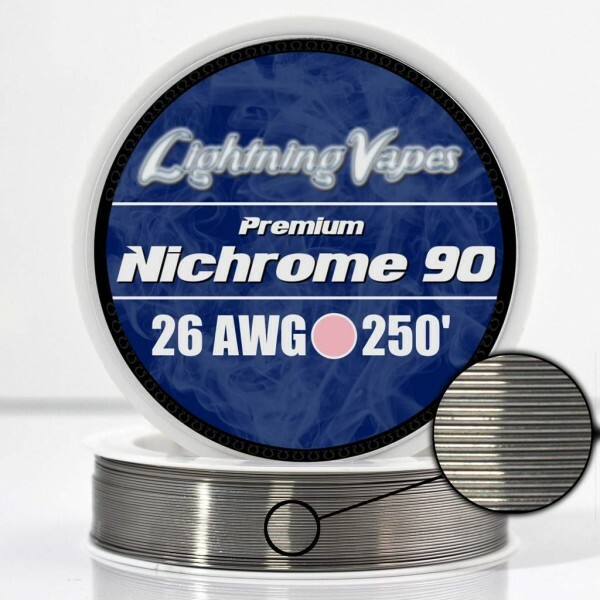 It has a lower resistance per length compared to even Nichrome 80, due to the extra 10% of nickel composition comparatively. It will heat up noticeably faster and is a preferred alternative to kanthal for many cloud chasers for this reason.